Registration for NIIC 2016 is now open! WE THE PEOPLE – the ninth annualNational Immigrant Integration Conference (NIIC) is coming to Nashville, Tennessee this December 11-13. 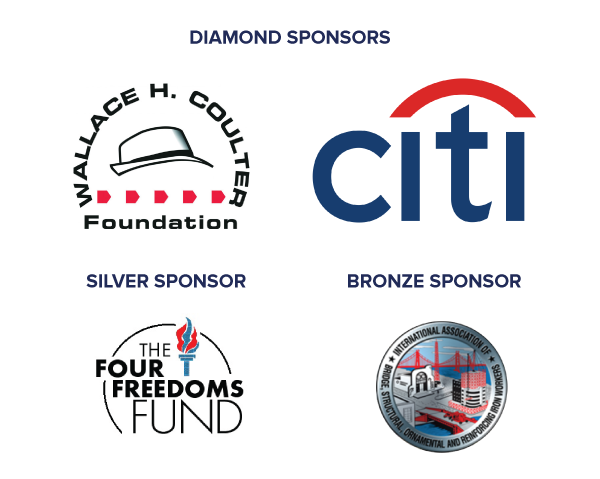 Registration is open and discounted Early Bird rates are available through September 15. Join us! 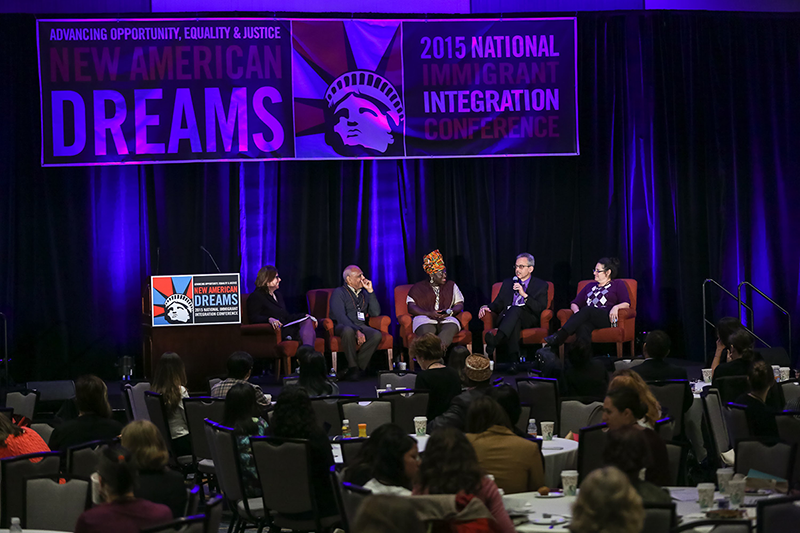 This year’s NIIC takes place at a crucial crossroads for America and amid heightened national conversations on what it means to be American and our values about race, immigration and more. For the immigrant and refugee integration field, WE THE PEOPLE will be an essential space to address the new landscape following the Supreme Court’s recent decision, the ongoing global refugee crisis, a year of candidate engagement on immigration policy, and a new Presidential Administration on the horizon. 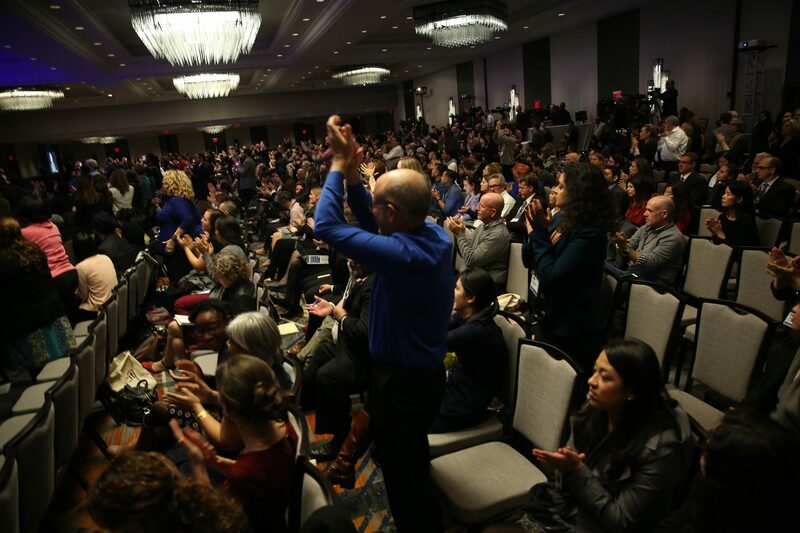 Scenes from NIIC 2015 in New York City. Register for NIIC today and access our discounted Early Bird rates. We can’t wait to see you in Nashville as we work to build a more vibrant, just, and welcoming democracy for all!